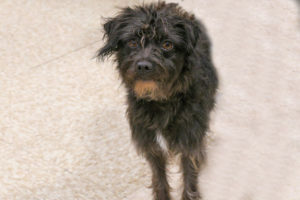 Miss Ruth is an adorable, scruffy young lady who is friendly, loving, and shy at first meeting. She is unsure about meeting new people and being in new surroundings and will need a little time and TLC to overcome her uneasiness. With a little quiet time she adapts to a new home quite quickly. 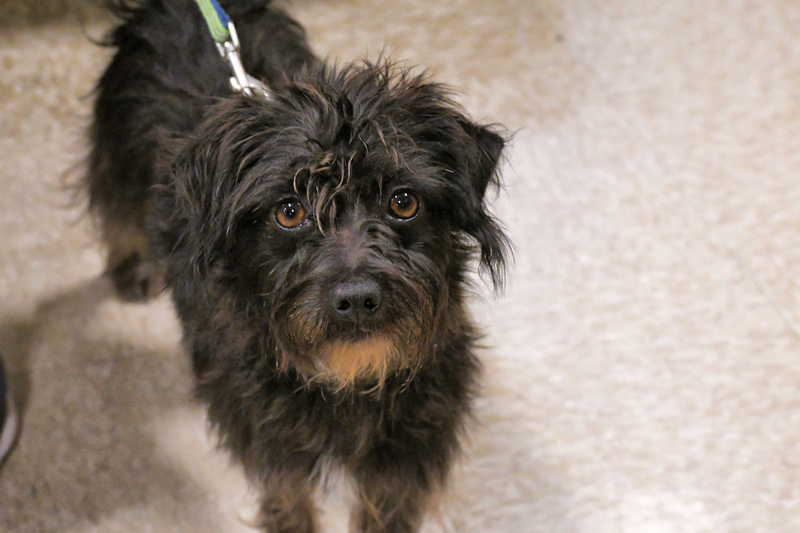 She is a lap warmer extraordinaire and is looking forward to many hours cuddling on your lap!